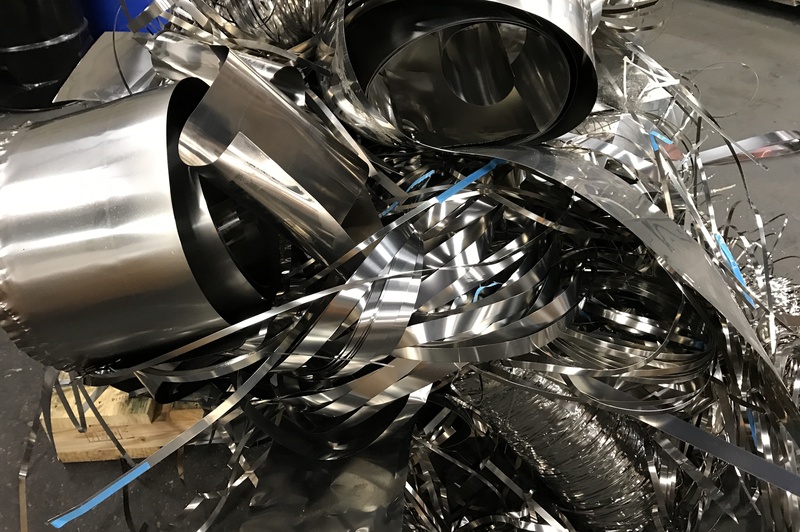 For 35 years Voss Metals Company, Inc. has been serving North America and Europe as a high temperature metals processor and supplier to foundries and manufacturing facilities. Contact us for a prompt quote on your metal requirements. 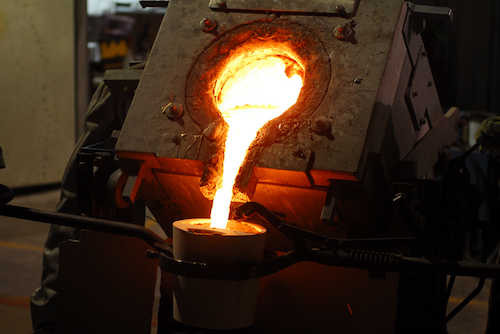 When your foundry needs metal, the metal must be the right chemistry, the right size, and delivered on time. 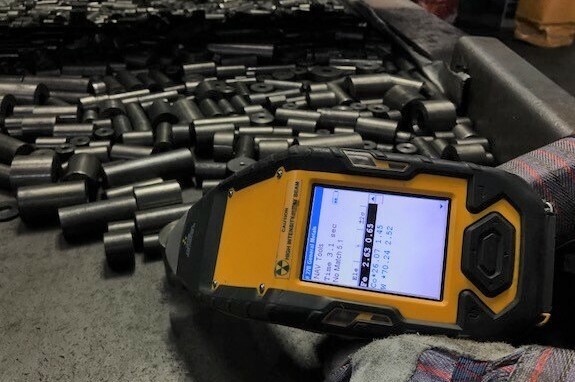 For 35 years Voss Metals Company, Inc. has been serving North America and Europe as a high temperature metals processor of scrap for sale to foundries and specialty steel mills. 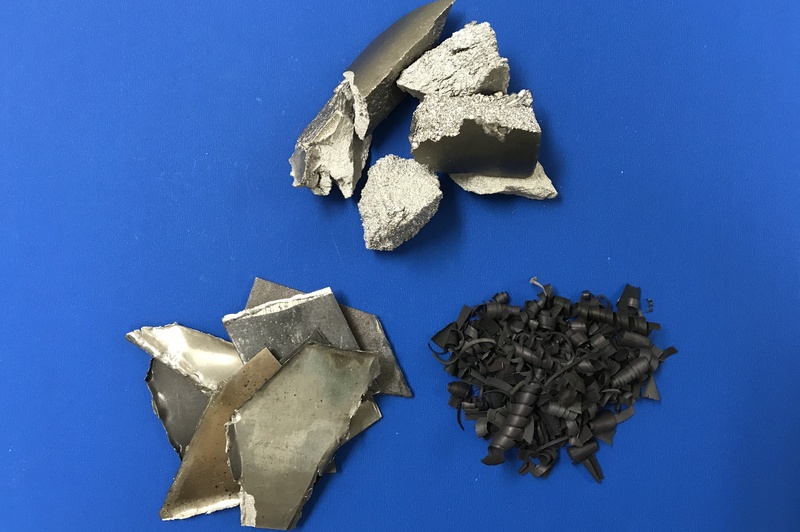 We specialize in preparing virgin and scrap metals for melting in induction furnaces. 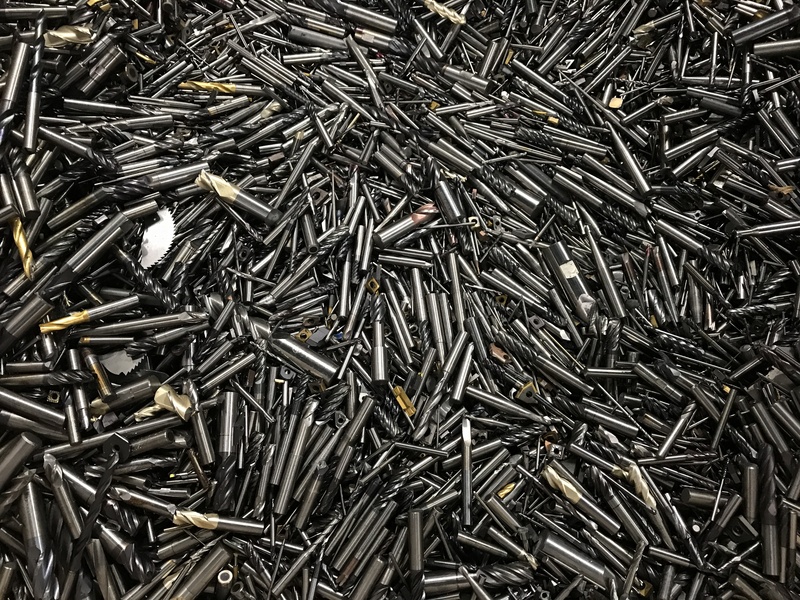 We aspire to be the best source for quality metals and service in the alloy metals industry.